LEGO Friends offers children a rich storyline and highly detailed construction toys centered on the adventures of five girls from Heartlake City  this set focuses on an exciting go-kart race between the friends! 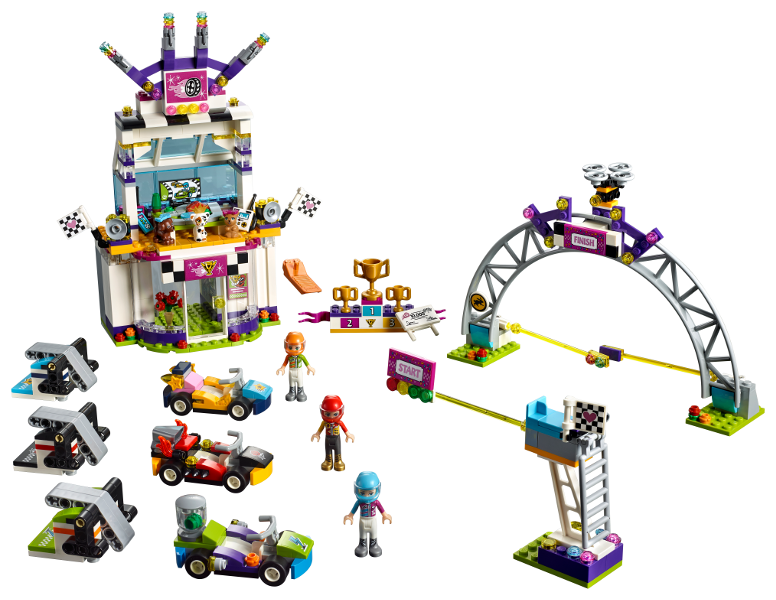 Similar to all LEGO Friends construction sets, the Big Race Day is packed with tons of detail and functionality, including a go-kart launcher! Complete with three LEGO Friends Minidolls a cat, dog and a rabbit character (and a VIP lounge for the pets to watch the race! 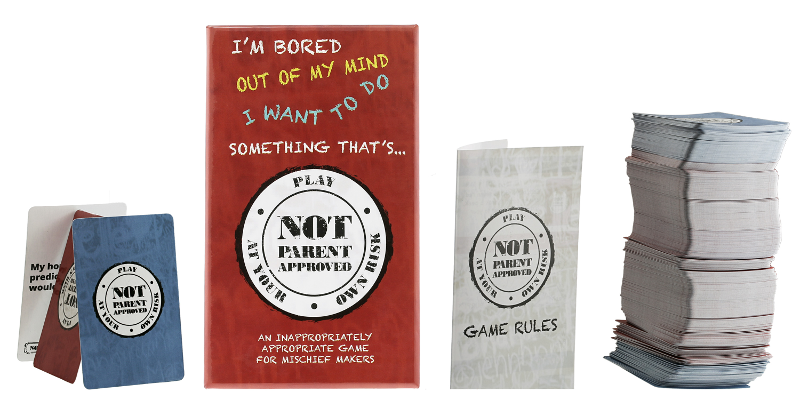 ), children as young as 7 years old can enjoy hours of role play building fun as their creations come to life! 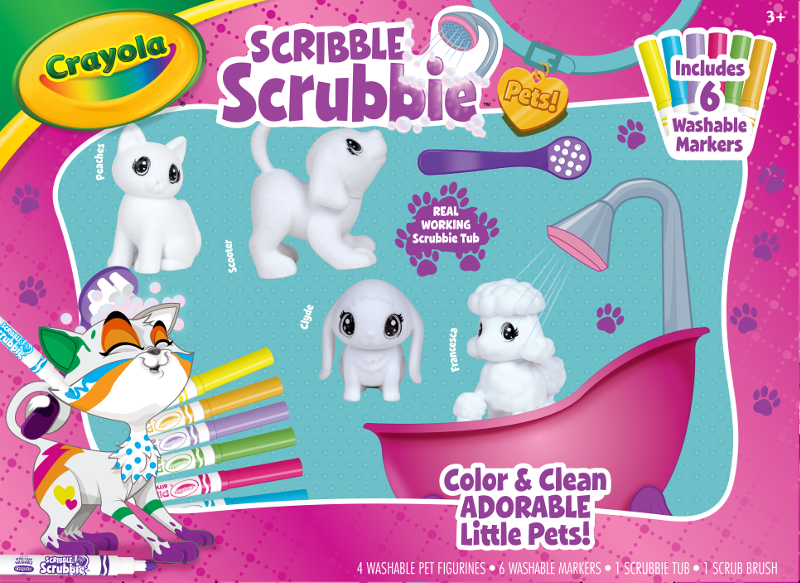 Crayola Scribble Scrubbie Pets are adorable, colorable and washable pet figures that kids can customize and collect. 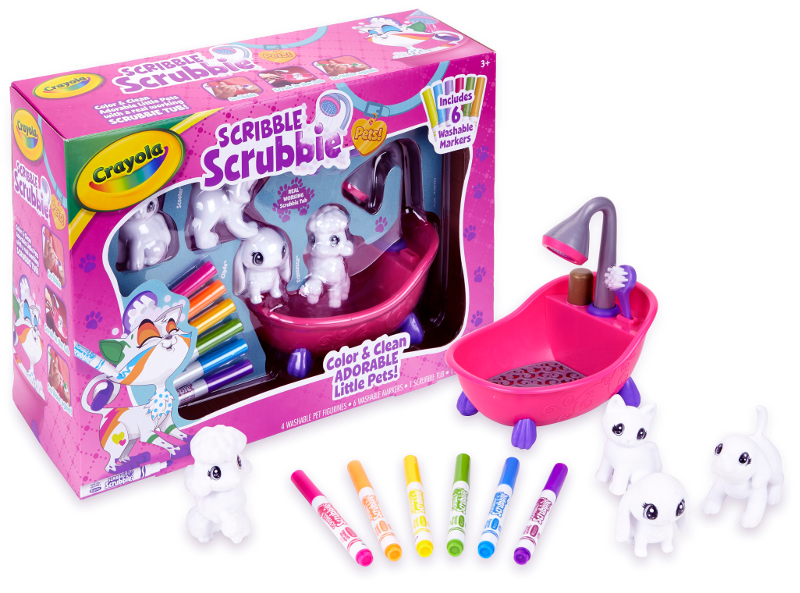 Kids can design on their furry friends with the six included Scribble Scrubbie Ultra Clean Washable Markers. When they are ready to draw something new, they can clean them up in the included Scrub Tub, dry them off and start over. In addition to the four pets included, there are additional expansion packs (sold separately) for a total of 12 adorable pet characters that kids can collect and customize over and over. 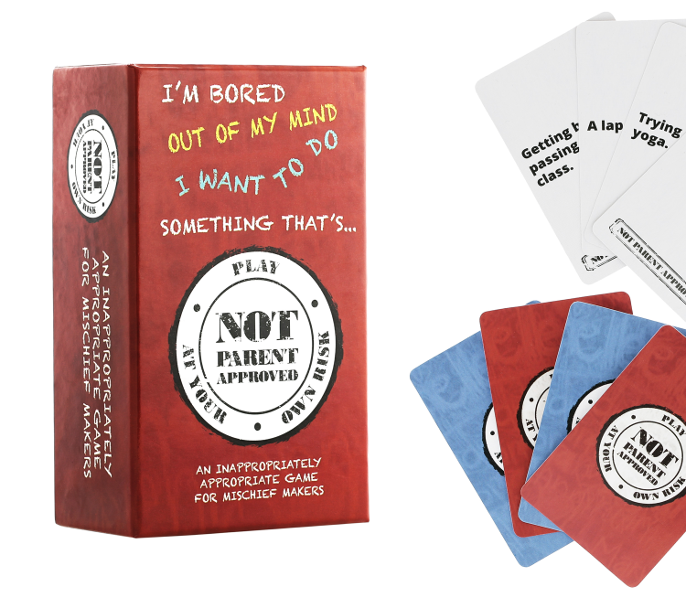 Let kids be a little silly and a tad inappropriately with the hilarious family card game Not Parent Approved. 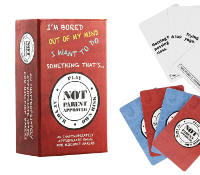 Burps and farts create loads of laughter, hence the basis of this unconventional Family Night of fun. The 455 cards (105 questions and 350 answers) involve cultural references from Taylor Swift to wedgies. Best of all, its offline requiring no plugs, cords, earbuds or charging. Kids must look at each other and interact in conversation. 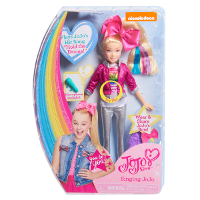 JoJo Siwa Singing Doll: "Hold the Drama"
JoJo with the bow-bow became one of the hottest singing dolls of 2017, and the latest version of the Nickelodeon JoJo Siwa Singing Doll sings JoJo's hit, "Hold the Drama." Sporting her signature oversized pink bow, this beautiful 10 doll features poseable arms and legs and looks just like the JoJo we all know and love! 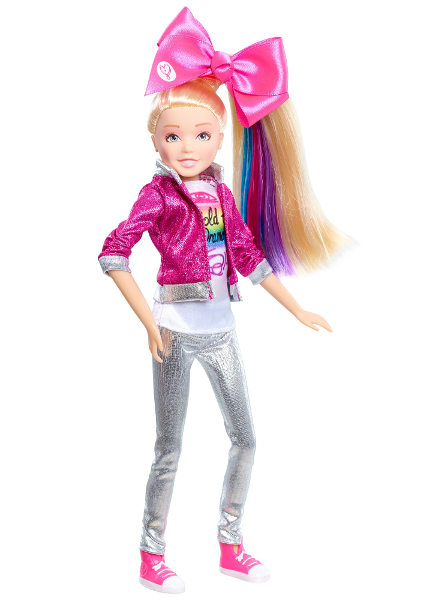 She also comes with a microphone, and a hairbrush to help young fans brush and style her flowing blonde locks! 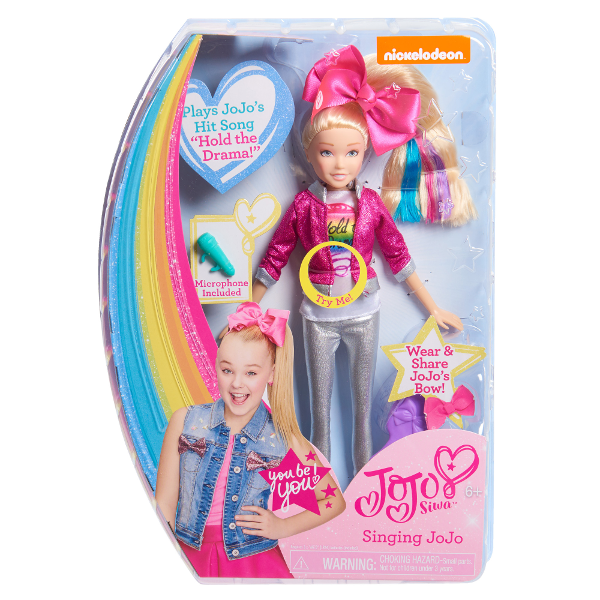 The Singing JoJo Doll inspires young girls to be themselves through empowering and uplifting positive play! This SMT is sponsored by LEGO, Crayola, Not Parent Approved and Just Play.